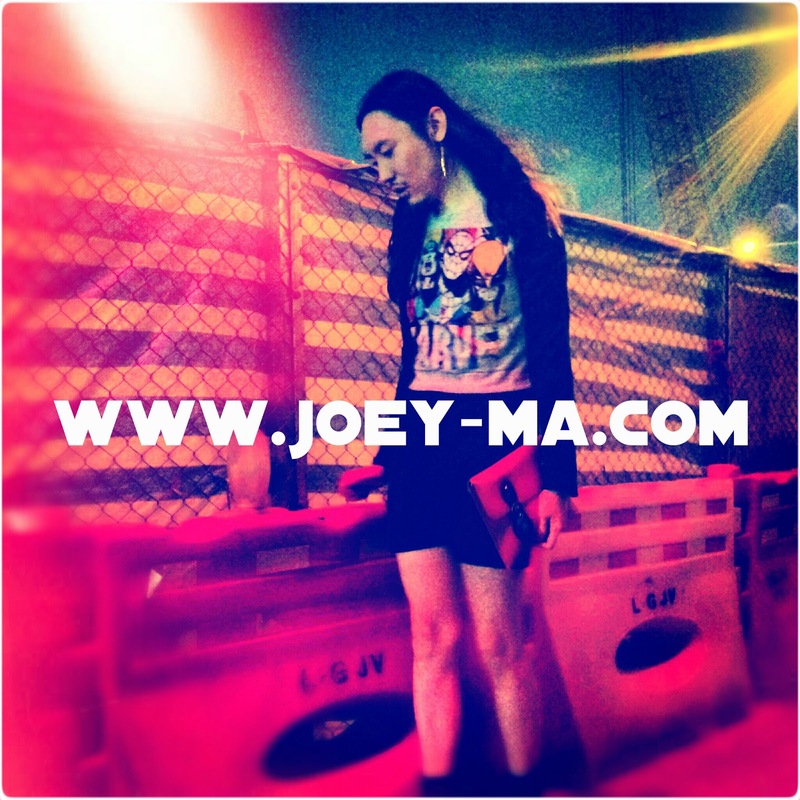 I N D I V I D U A L I T Y: Instagram Time @joeymaindividuality ! I will try to upload photos more often on Instagram. Actually, besides for the wardrobe photos that I take for my blog, I don't really like to take photos in my social life. 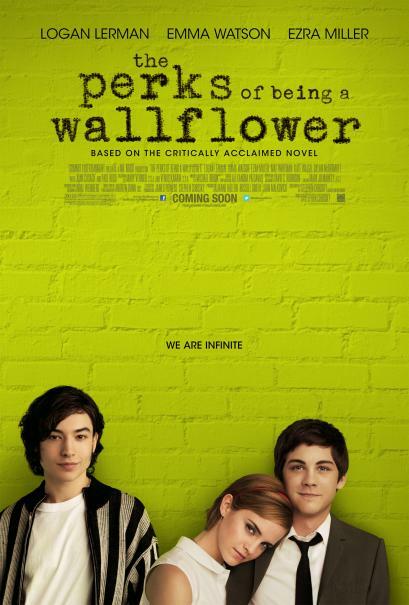 Anyway, this was the night when I watched "The Perks of Being A Wallflower". I just want to say this movie is rather magical, with the music of David Bowie and The Smiths, I enjoyed it a lot. 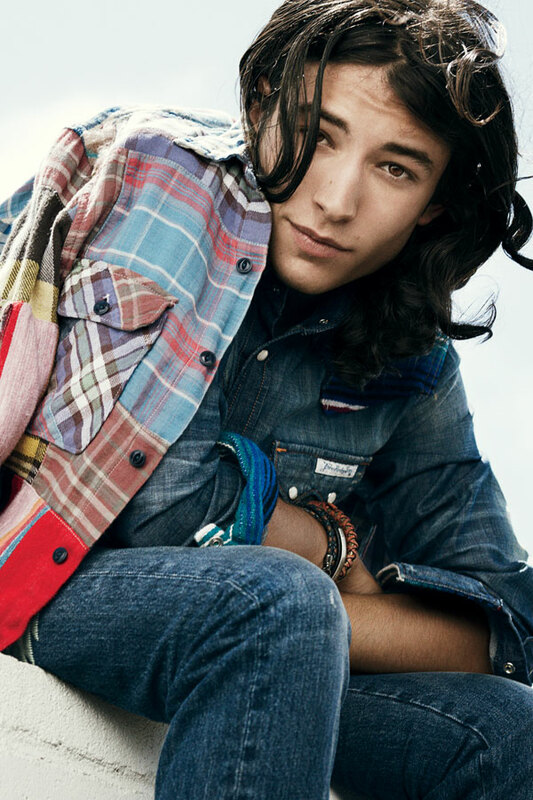 And the only reason for me to watch this movie is because of Ezra Miller. He is only 19yo and already show the world how versatile he is as an actor. His characters in "We Need To Talk About Kevin" and "The Perks of Being A Wallflower" are so extremely different yet Miller just did a fantastic job in both movies. He totally steals every scene when he's on the screen. I truly hope he will keep choosing interesting roles to play. 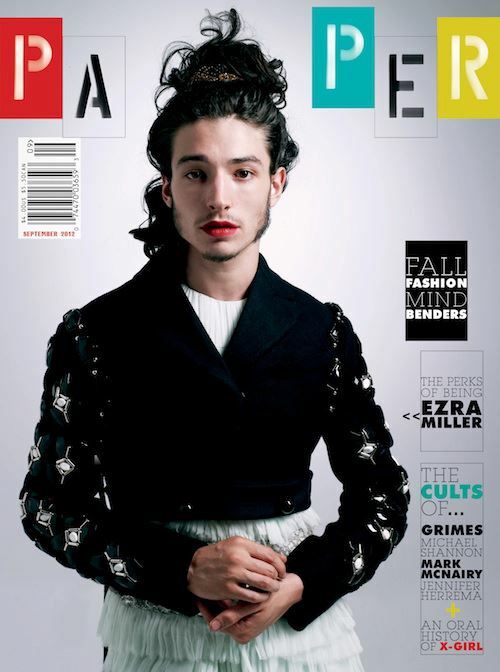 I love his cover on Paper Magazine very much.